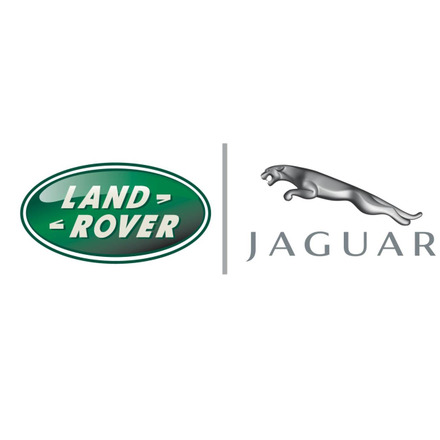 Jaguar Land Rover is a multinational automotive manufacturer headquartered in the UK and is a wholly owned subsidy of Tata Motors. Jaguar Land Rover’s primary market is luxury vehicles and by unit output it is the largest automobile manufacturer in the United Kingdom. Jaguar Land Rover has attended two roundtables on Circular Economy and Delivering the UN Sustainable Development Goals.